Cleaning out your closets? 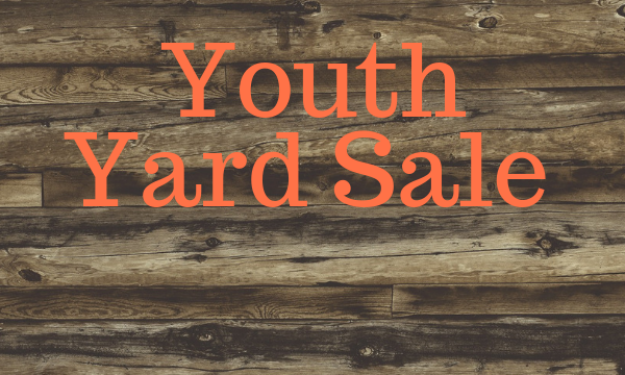 Consider donating your items to Hope’s Yard Sale, sponsored by the Youth. Donations will be accepted after the 11:00AM service on April 7.